Following the succesful launch of the Monaco line of spirit cocktail beverages, Atomic Brands, is extending its lineup with new Moscow Mule and Kentucky Mule offerings. 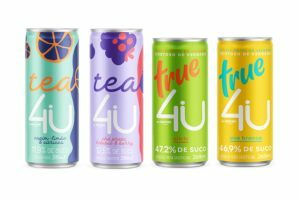 These new entries, as well as its entire line of spirit-based beverages, are packaged in aluminium beverage cans. 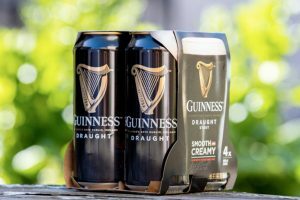 These products and the entire Monaco line of cocktail beverages, are packaged in Ardagh 12 oz. Sleek cans, benefitting from the inherent benefits of aluminium. 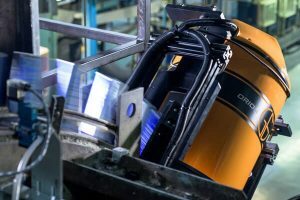 These advantages include protection from light, retaining the highest standards of ingredient integrity, as well as enjoying the best in sustainability as beverage cans are recycled at the highest rate of any other package type. 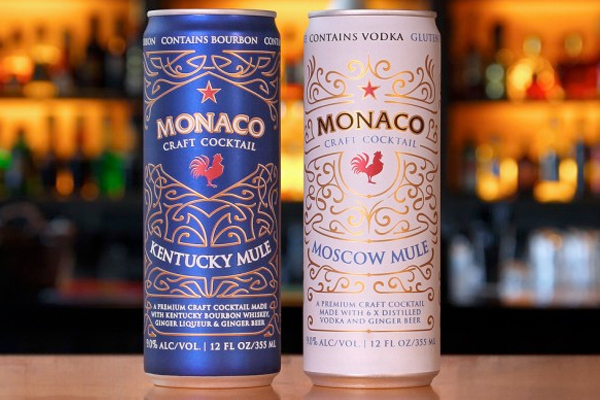 The Monaco craft cocktail product line is currently available across 34 states in the US, at retail establishments as 7-11 and Wal-Mart as well as leading convenience and liquor stores. The company expects the full line of Monaco cocktail products to be available across the US within the next 18 months.